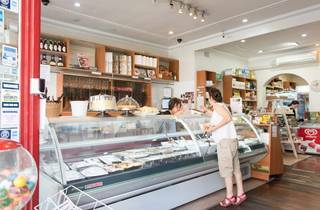 Bianca’s Deli is a rare beast, catering to both homesick South Africans and the local Jewish community. It also caters to those who simply love the fare, letting you replenish your stocks of biltong and matzo ball soup at the same time. Who knew you could do such a thing? 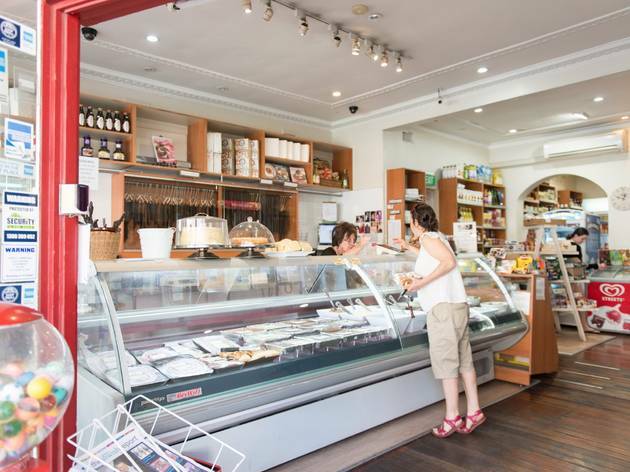 Co-owner Brenda Gordon taught cooking in Johannesburg before coming to Sydney, where she now runs the Rose Bay deli with son-in-law Barry Borer. The biltong is housemade, which is great for the regulars, a majority of whom, says Borer, are South African. While not a fully kosher deli, the meat selection is kosher so you can buy and smoke a brisket low ‘n’ slow in good faith if that’s your fancy. They also take food and catering orders for Jewish high holidays, so be sure to get your order forms in you want Brenda’s home cooking on your table.